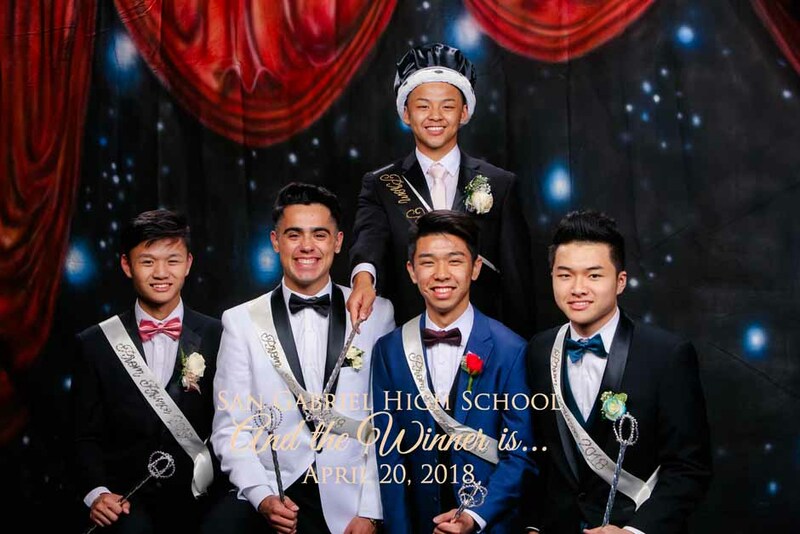 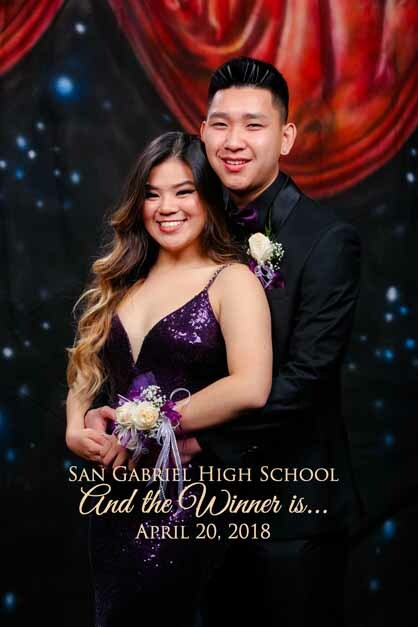 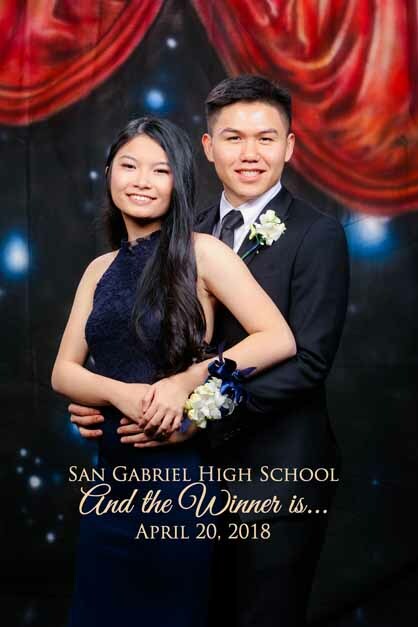 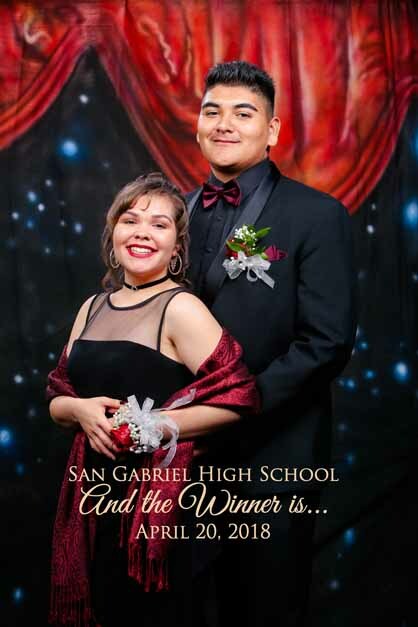 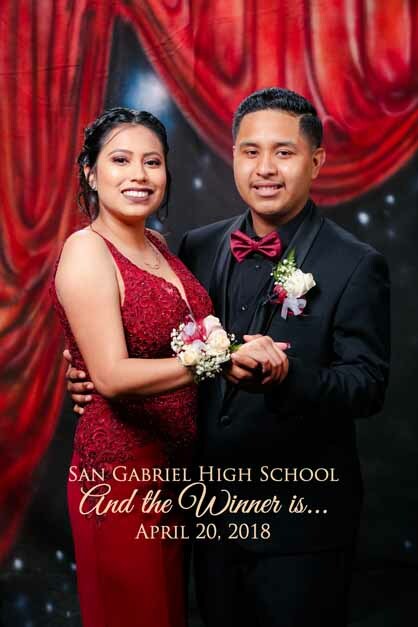 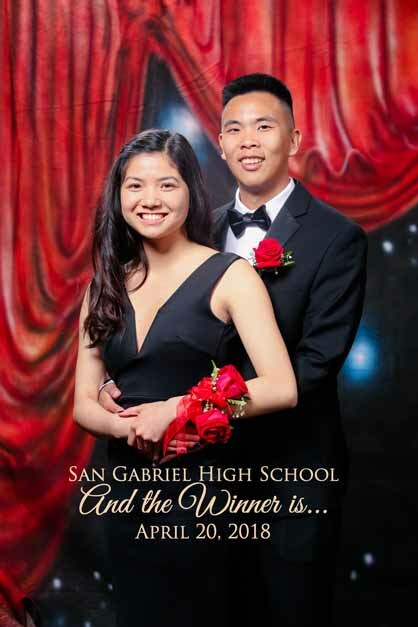 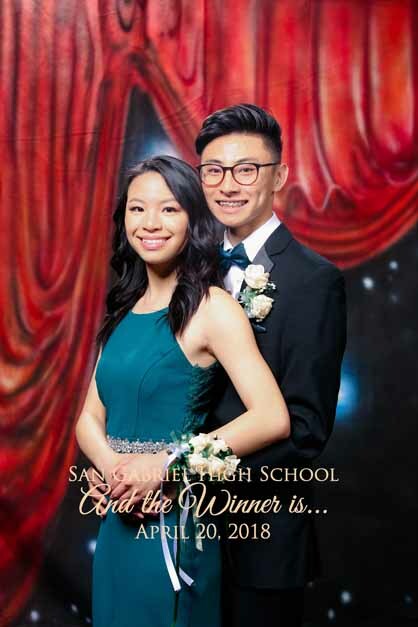 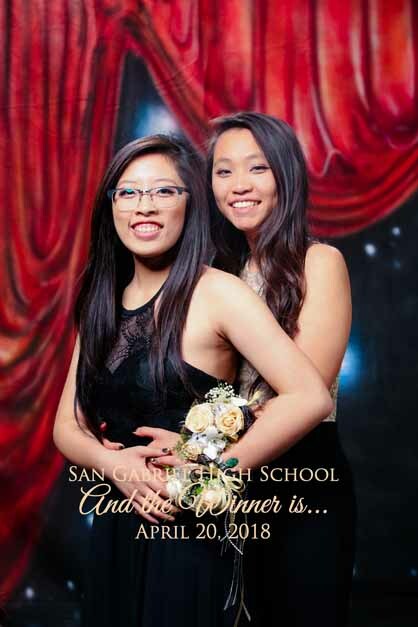 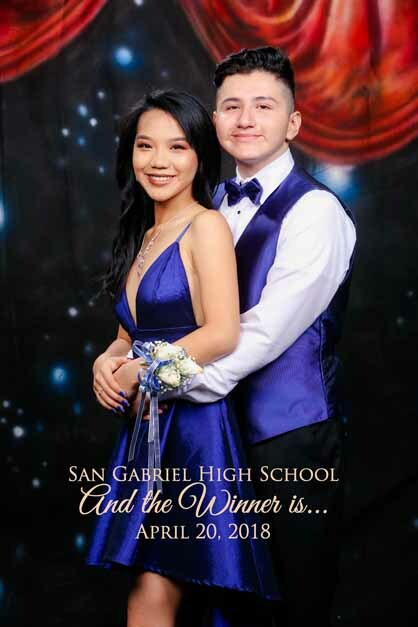 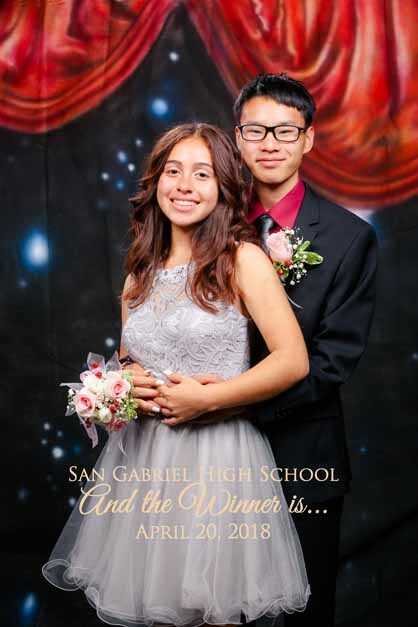 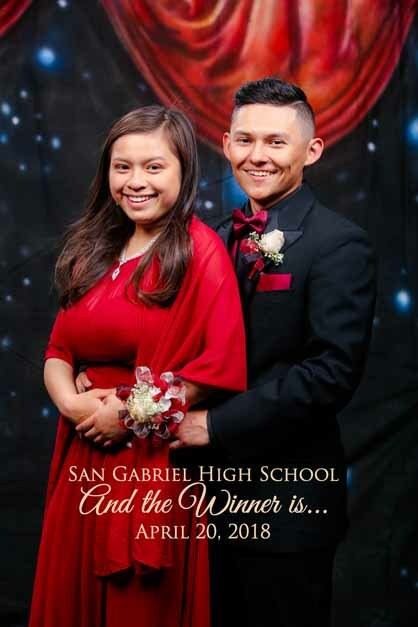 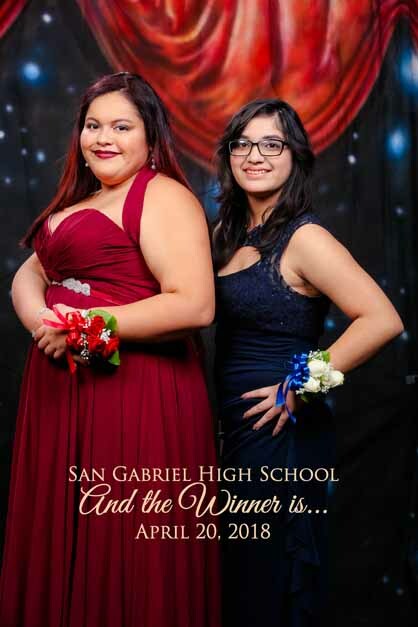 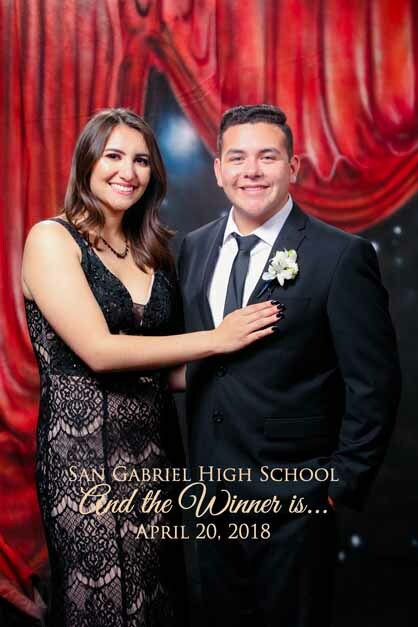 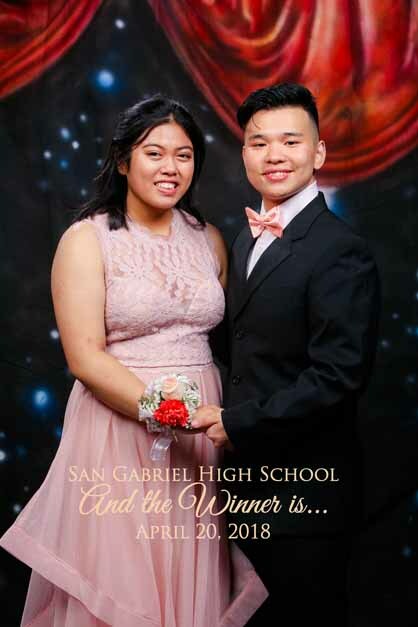 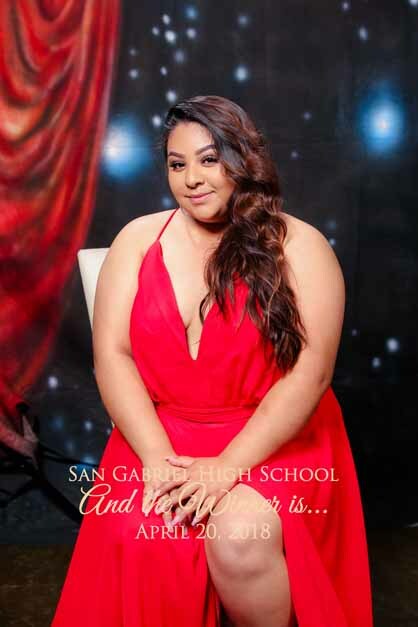 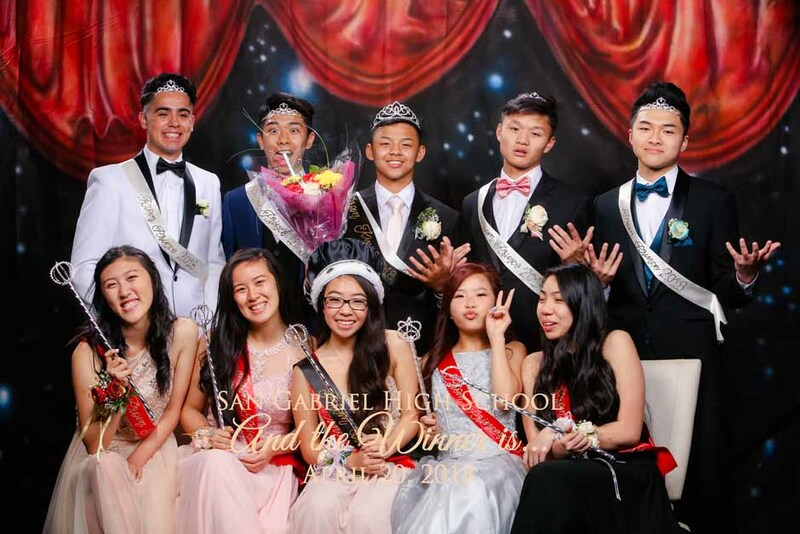 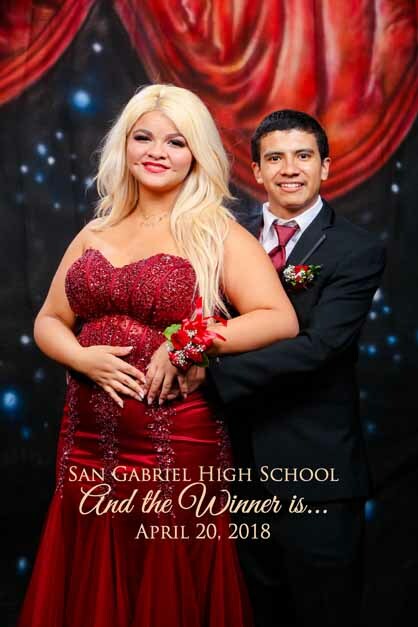 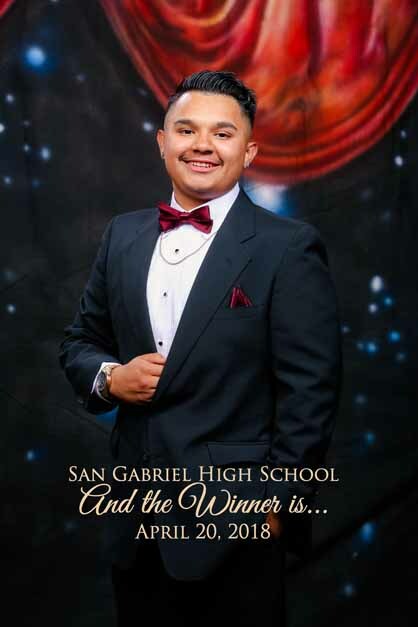 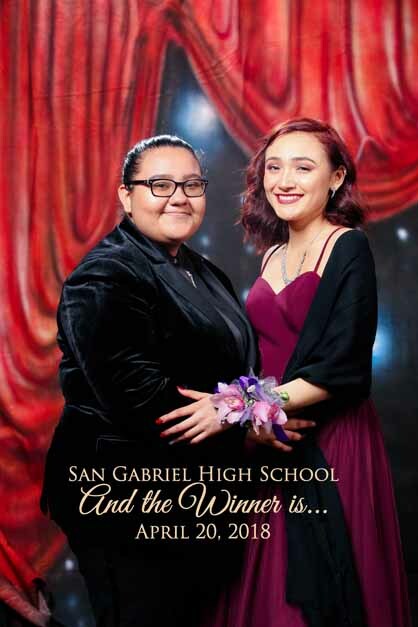 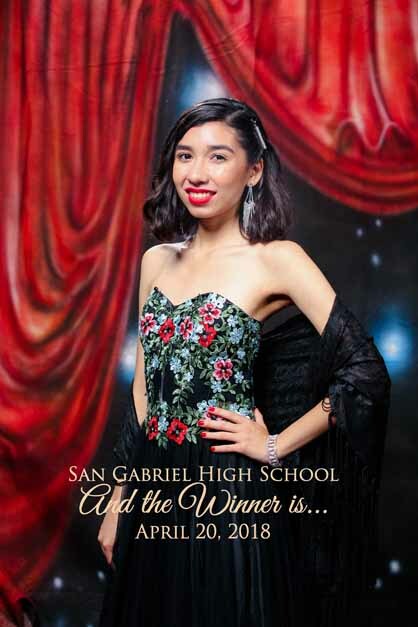 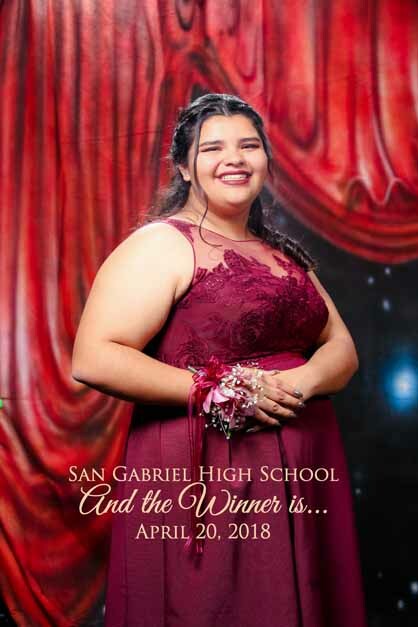 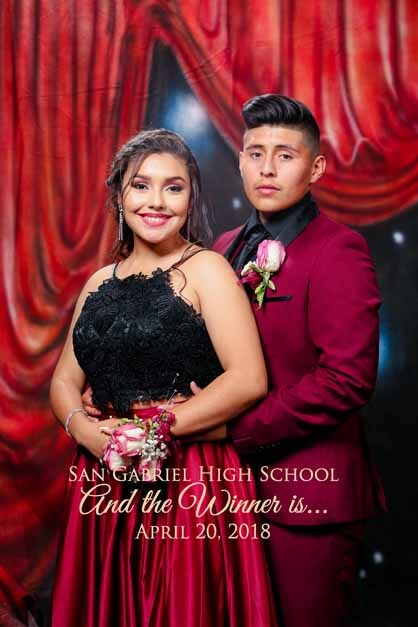 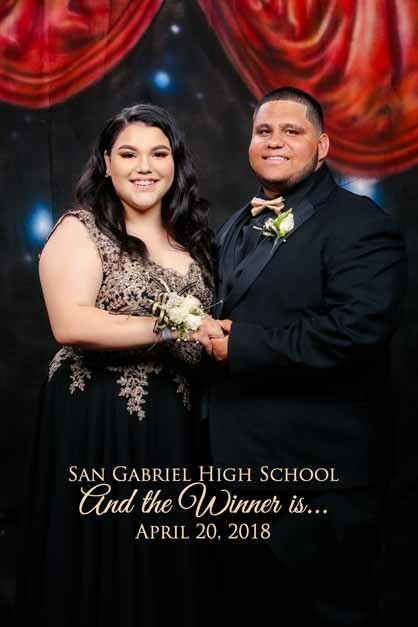 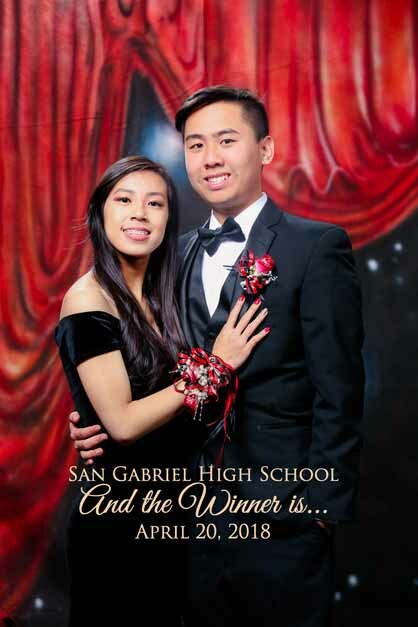 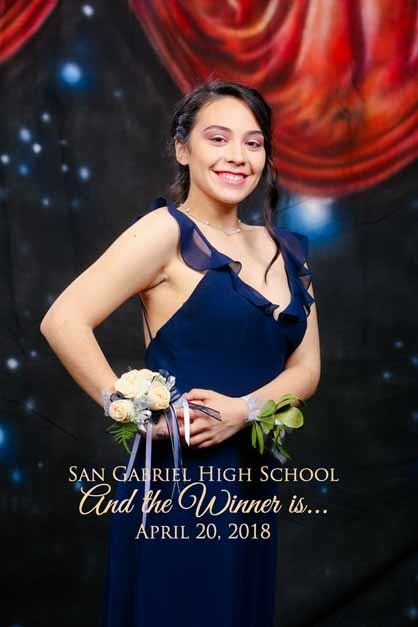 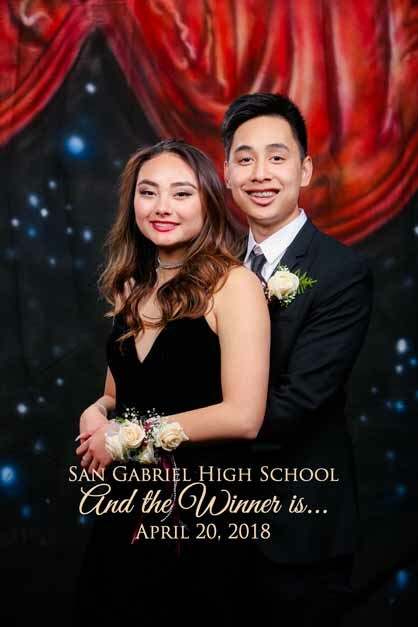 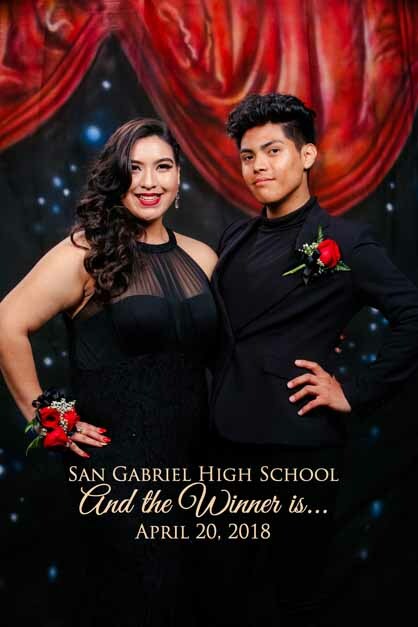 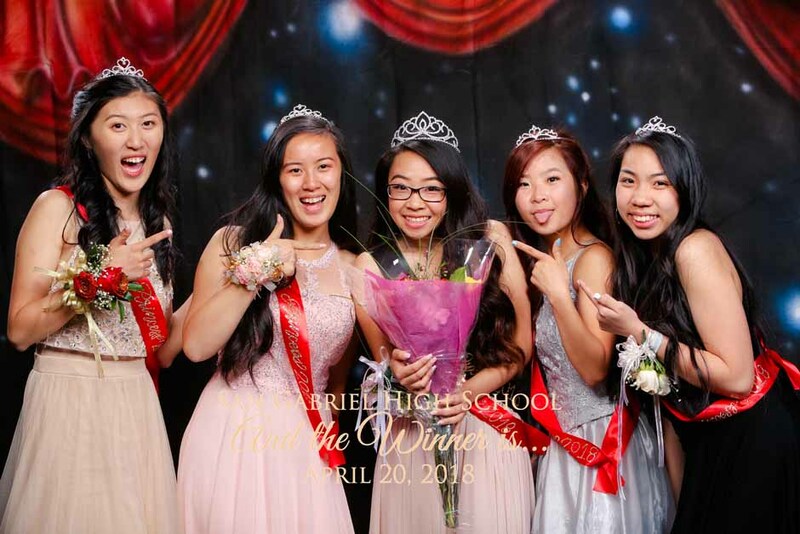 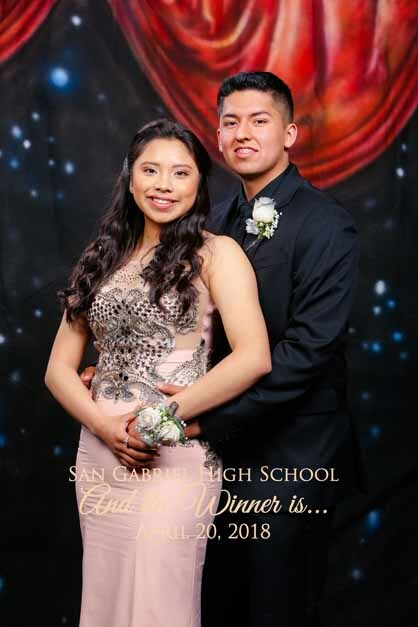 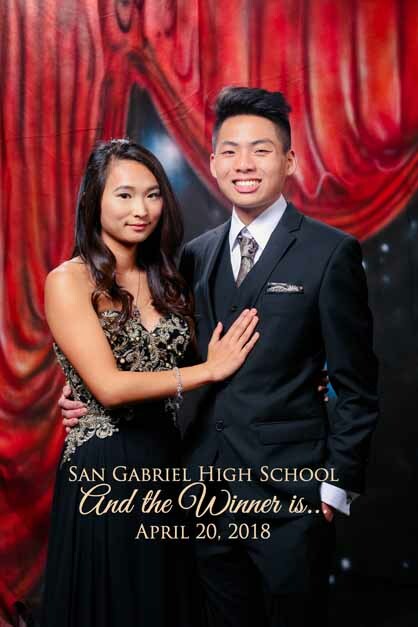 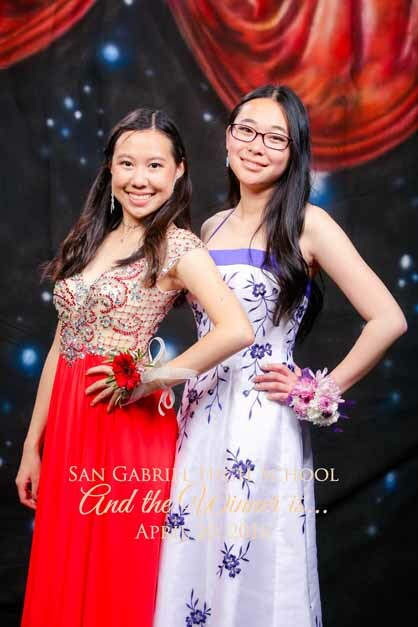 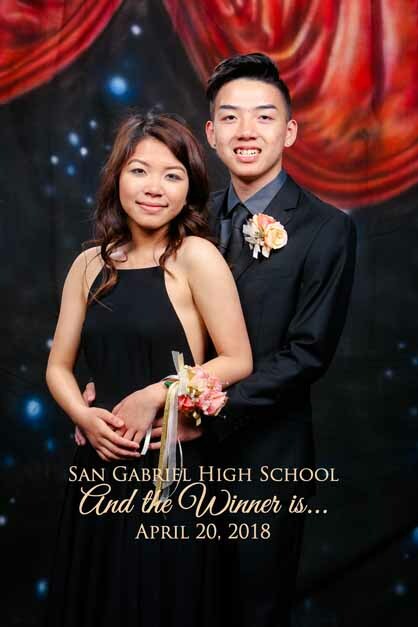 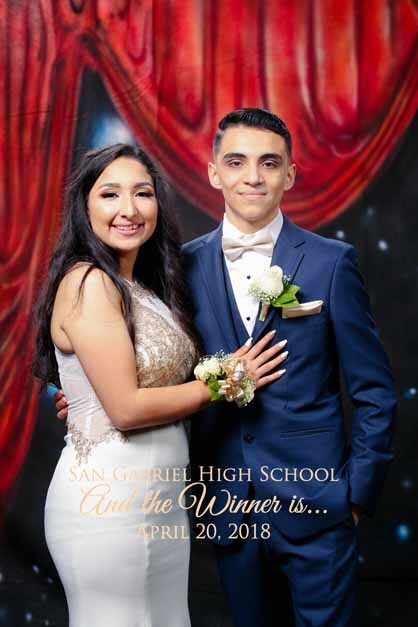 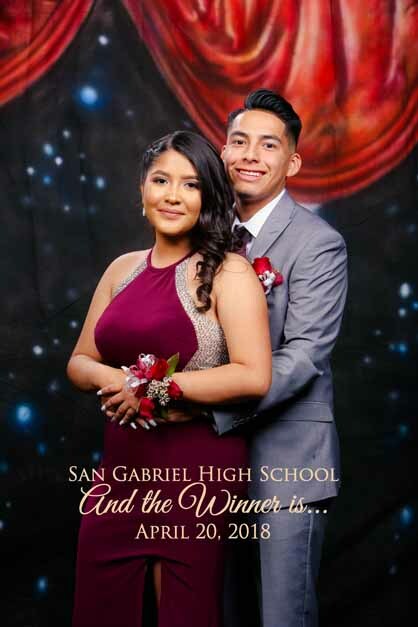 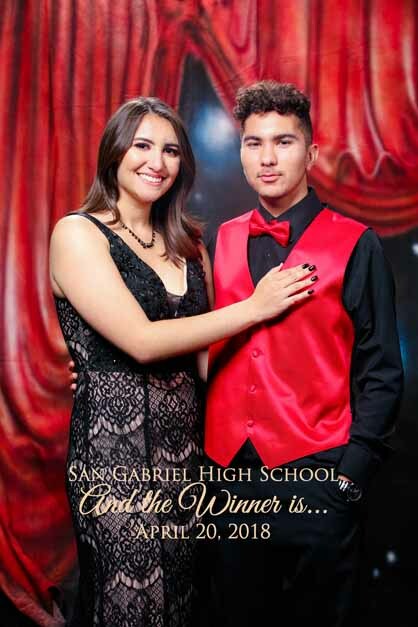 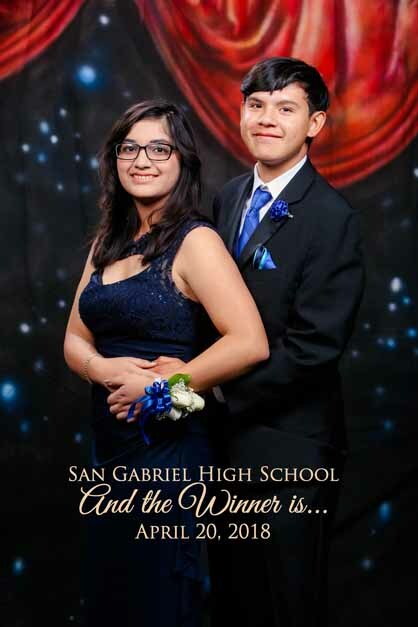 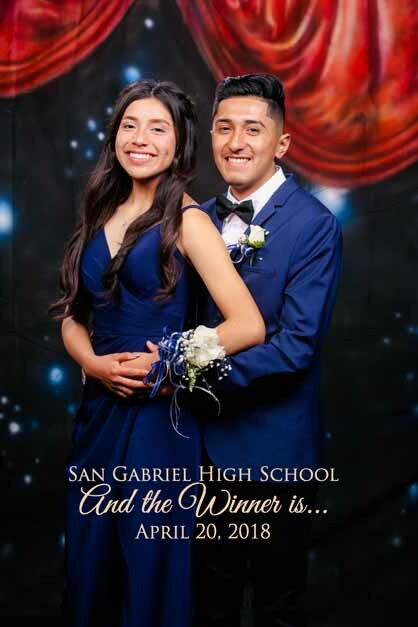 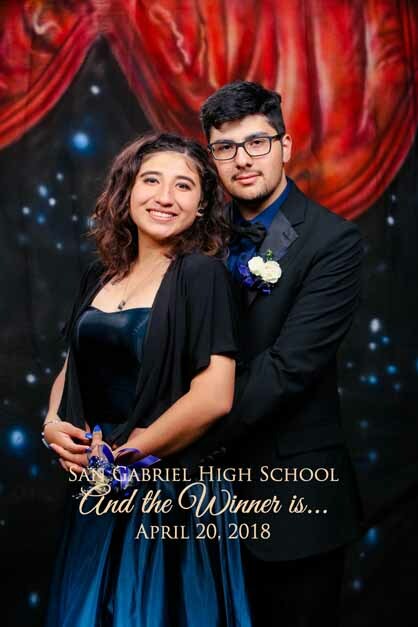 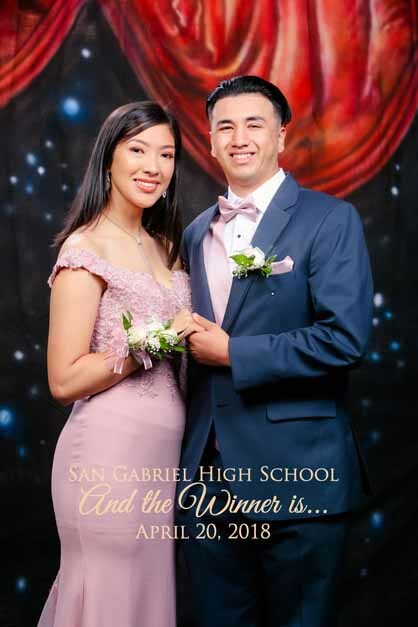 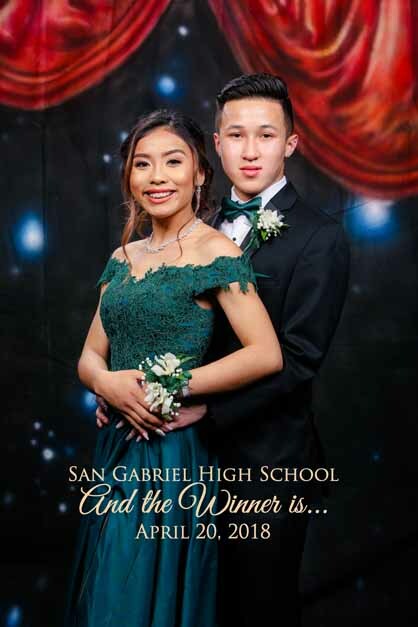 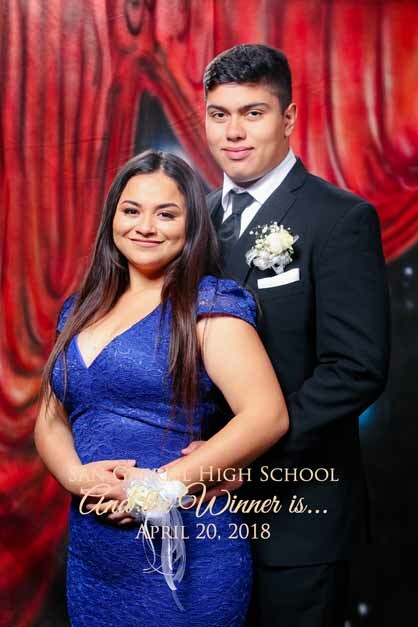 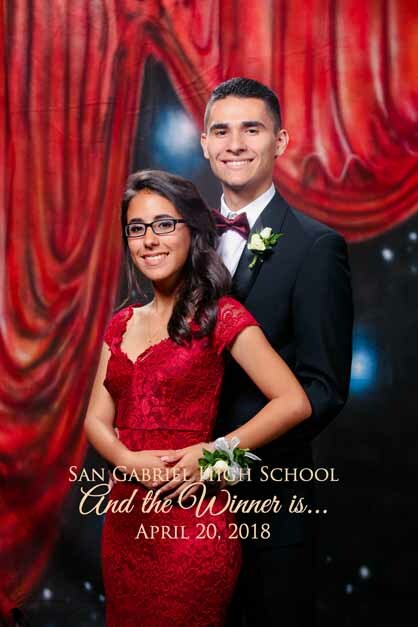 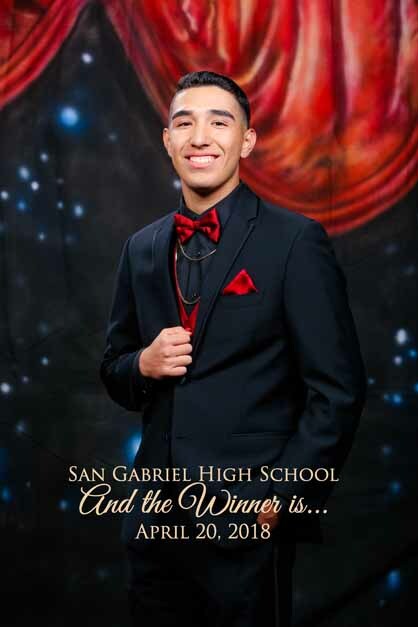 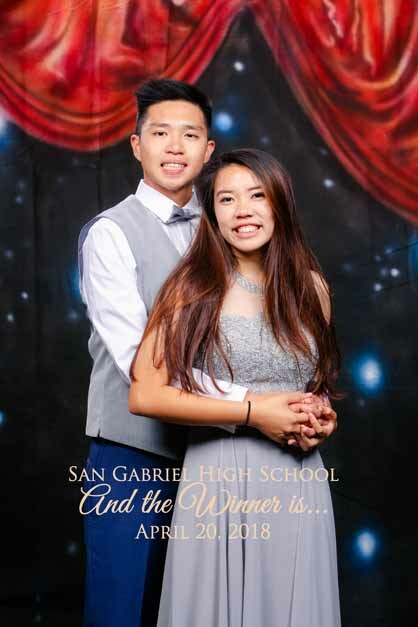 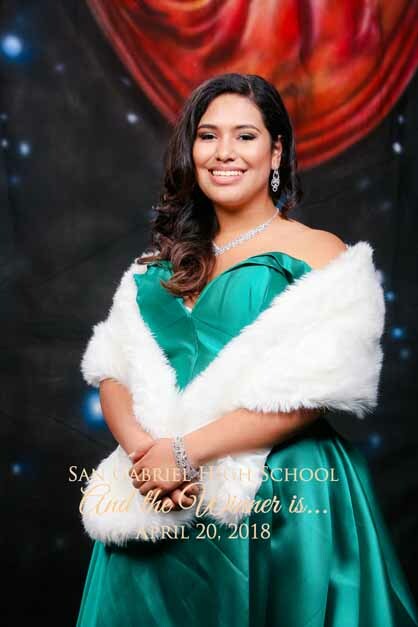 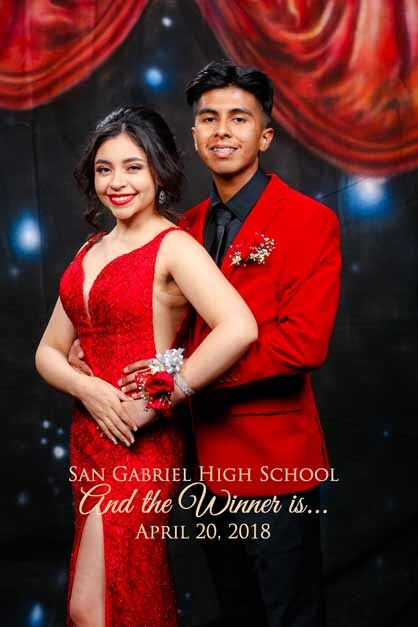 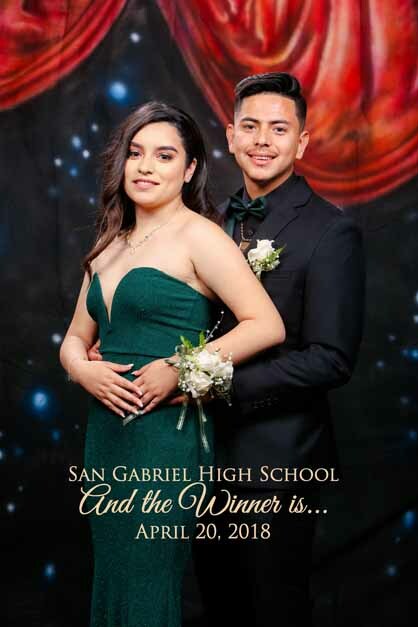 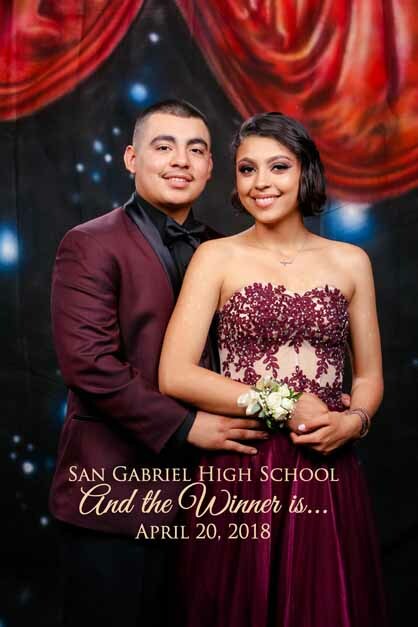 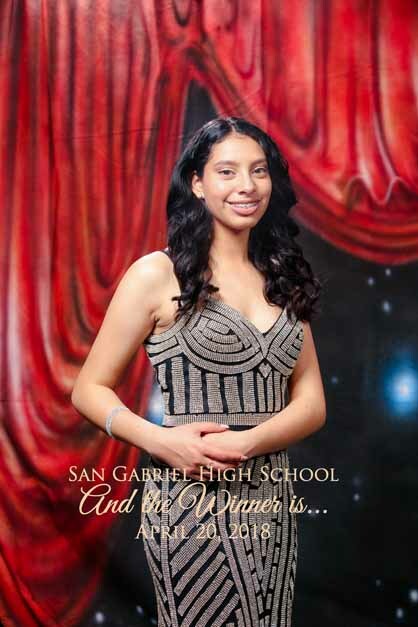 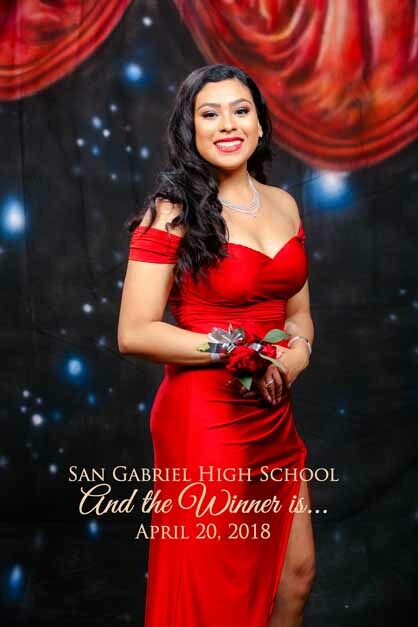 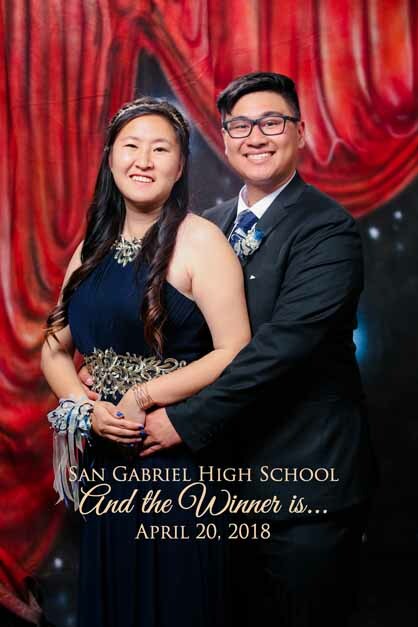 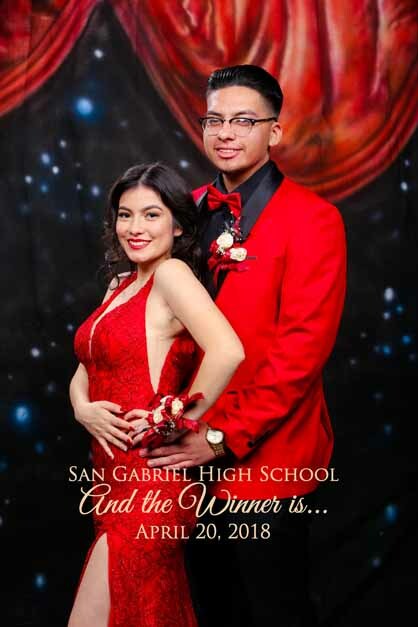 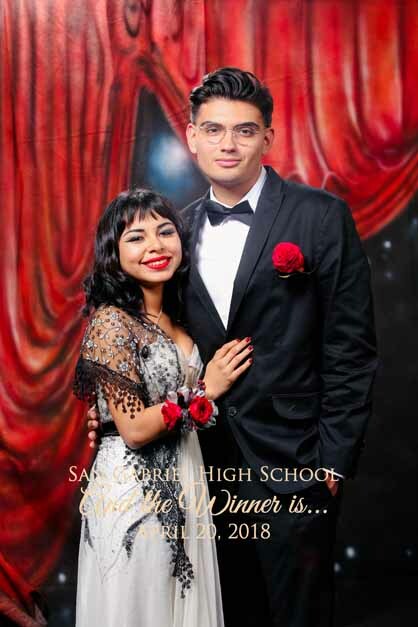 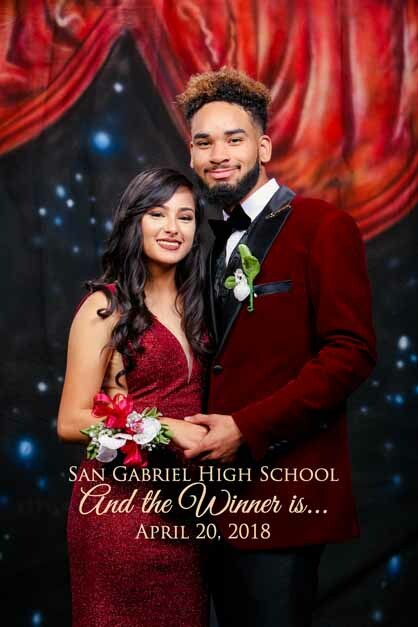 Great show at last week’s San Gabriel High Prom at Hollywood! 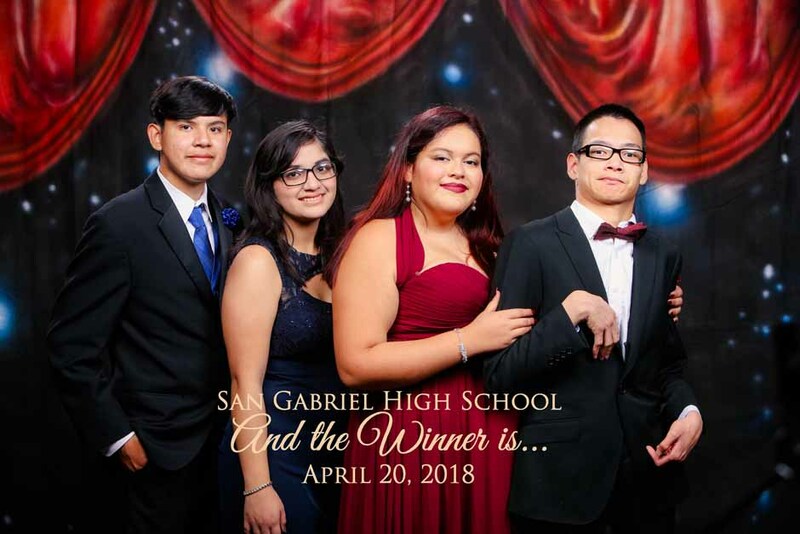 Everyone looked dapper and dressed to impress. 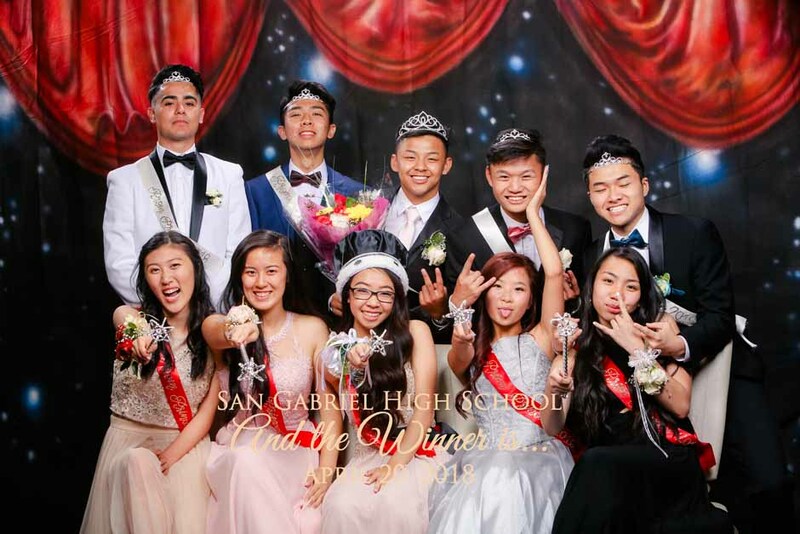 Check out the following photos from your big night! 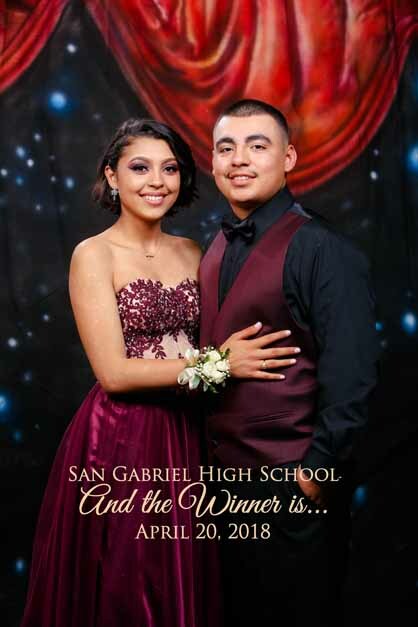 View, share, download, and let everyone know their photos are here!